Indian Ecommerce industry giants are now not competing over the lowest price ( funding is doing its work ) but on the other domains like customer's reviews, value for money and now on the delivery time estimated per order. Flipkart is said to be working out a new service which is unbelievably about THREE HOURS!! The report from Times Of India states that the ecommerce giant is now focusing in an undermined yet very crucial area of delivery time taken by the products. Amazon & Snapdeal, the arch-rivals of Flipkart have snatched a large portion of the ruling market share by Flipkart. Report also states that Flipkart could introduce this service in about two to four cities by July,2015. What options do we have now? There are two delivery options Flipkart offers as of now apart from standard delivery. First is, ‘In-a-day guarantee’ at Rs 90 per item, you will get your order within 24 hours and the service is available across 50 cities. Second is the same day guarantee which is charged at Rs140 per item where you can get your order on the same day but you require to place an order before 12:00PM. What is Flipkart upto these days? 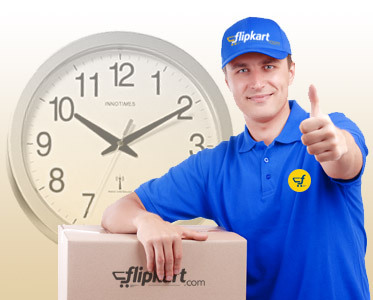 Flipkart is now working on a delivery system where the estimated time of delivery would be as small as three hours. The service is reportedly planned for a few cities which will be effective soon in near future. To do this a very highly optimized delivery system is needed. Efficiency has to be very good which will be altogether the decisive factor for this whole game changing experiment. Flipkart will increase the number of warehouses in each city. It will try to automate maximum number of systems. A large number of delivery person. Accurate timing of dispatch and pickup. perfect bifurcation of categories/products falling under this categories. What will be the reaction to Flipkart's action? Amazon is already giving next-day delivery guarantee for Rs 99 per order. 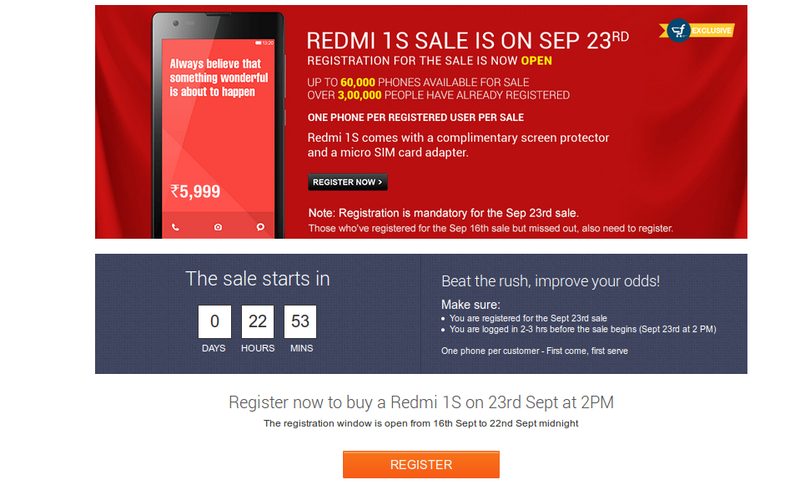 Whereas Rs 149 per order is for the same day delivery. Amazon.com has already launched 60-minute delivery option in Manhattan (for Prime users). To fight the three hour service, Amazon may introduce 60 minute service in India. Amazon is bringing technology in testing for the best delivery system in the world i.e. via drone. 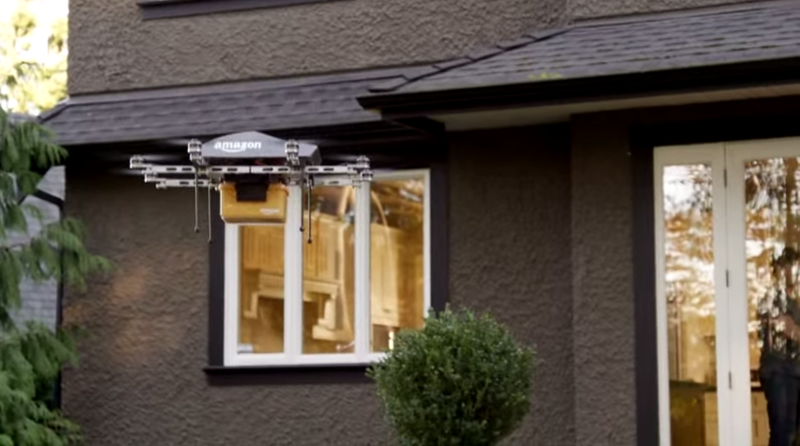 Read " Have a look at Amazon's latest drone system for delivery!! ". Anyways, as we always say, the byproduct of competition is always in the favor of consumers. Kudos to Flipkart and bravo Amazon. Fighting Pain !! 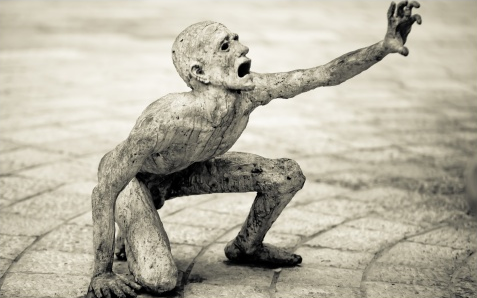 Know how to Sit in Front of Computer or Laptop to avoid pain..